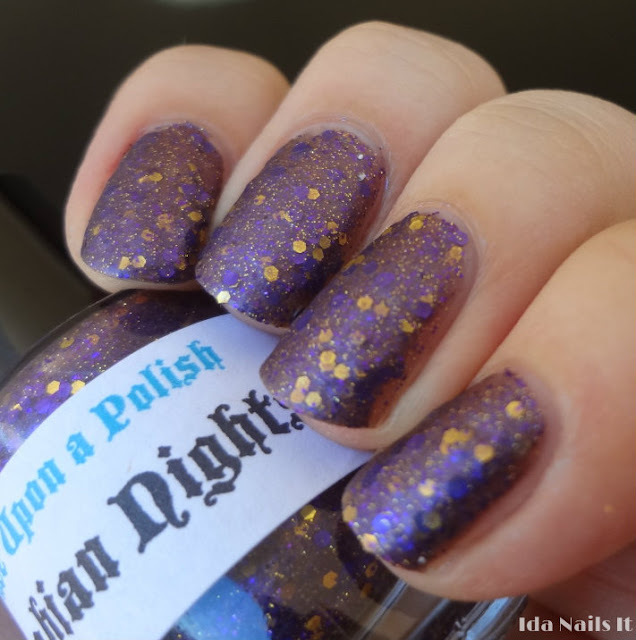 I have some Once Upon a Polish's line to show. 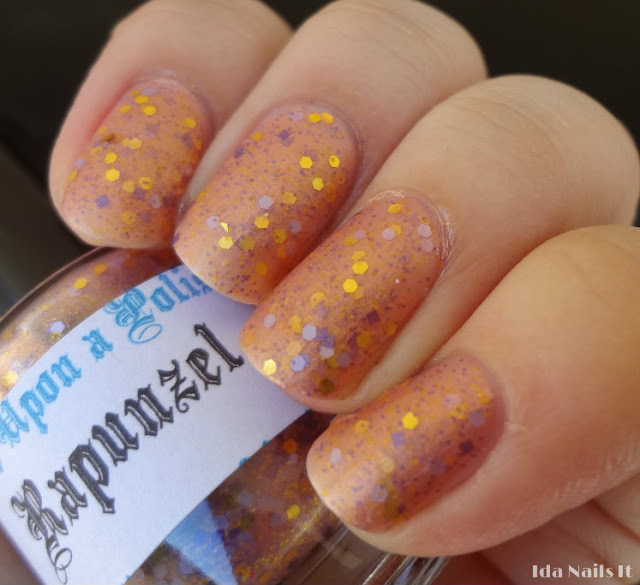 I like the concept of her brand, using fairy tale inspirations for the colors and titles of the polishes. 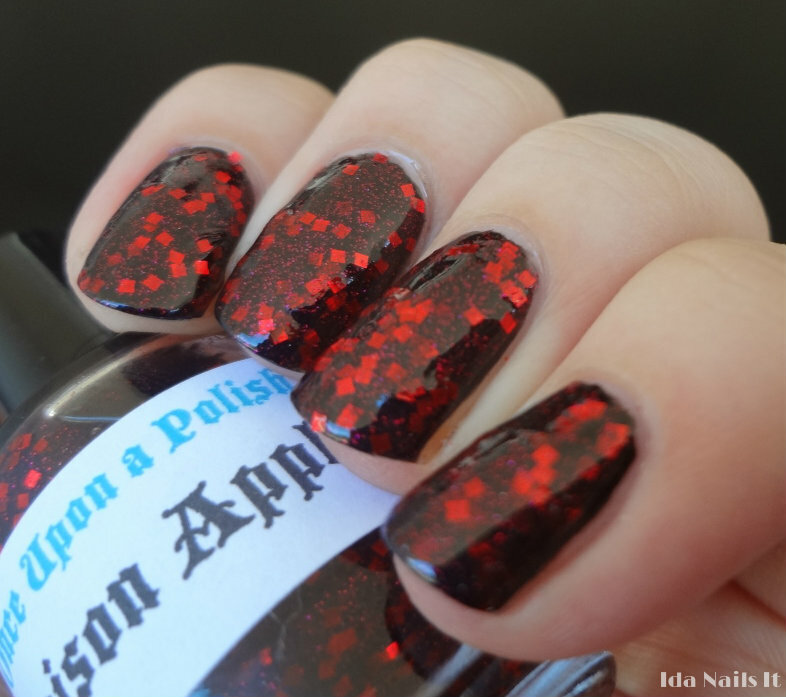 The polishes apply easily and though some may need layering like Poison Apple, the others just need two coats for coverage.